 MOBILE, Ala. – The Alabama School of the Arts at University of Mobile will participate in International Holocaust Remembrance Day by presenting “An Alphabet of Soldiers,” a lecture recital about the life and poetry of survivor Krystyna Zywulska. Dr. Lori Guy, assistant professor of music, and guest artists will perform commemorative works by American composers at a free lecture recital Monday, Jan. 28 at 7:30 p.m. in Moorer Auditorium on the University of Mobile campus. International Remembrance Day is Jan. 27, the anniversary of the liberation of Auschwitz-Birkenau concentration camp. It is a day to honor the six million Jewish victims of the Holocaust. Krystyna Zywulska, a Polish Jew who survived Auschwitz-Birkenau, wrote many poems about her experiences inside and outside of the camps. After her short lecture, Guy will be joined by Dr. Kathryn Hedlund, associate professor of music/voice; Christopher Powell, organist and music director at Christ Church Cathedral; Harlan Mapp, guest baritone and master’s degree student in conducting at University of Southern Mississippi and Sarah Stembel, guest soprano, who will perform “Another Sunrise” by Jake Heggie and “Farewell, Auschwitz” by Gene Sheer. For more information about upcoming events in the Alabama School of the Arts, contact the Roger Breland Center for Performing Arts at University of Mobile at 251.442.2383 or visit umobile.edu/asota. Anna Newman is a communications intern in the Office for Marketing & Public Relations and a resident assistant at University of Mobile. She will graduate in May 2019 with a Bachelor of Science in Communication and a minor in history. She served on the Campus Activities Board at UM, where her passion for creating fun environments for students and the inspiration to become an RA began. Anna loves watching movies with her fiancé, whom she will marry in May. She enjoys authentic Italian food, spending quality time with friends and loved ones, as well as finding fun ways to stay active.